In making changes to the mortgage underwriting process, unforeseen consequences have arisen: new rules have extended the duration of the process. In trying to make things more transparent for prospective borrowers, all-new paperwork is required. Some are worried that the new documents, which were put in place to protect borrowers, could end up costing them valuable time and cash. The new forms, which were put into effect over the weekend, spell out how much people must pay for closing costs and how much each monthly payment will be as the loan ages. The idea is to make sure that borrowers know exactly what they are getting into, and rightfully so. It is safe to assume that borrower ignorance contributed to the onset of latest recession. Too many people had no idea what it took to maintain a mortgage payment, and – therefore- defaulted on their loans. Having said that, there is no issue in clarifying mortgage underwriting for would-be borrowers. However, the “solution” has brought forth another problem. 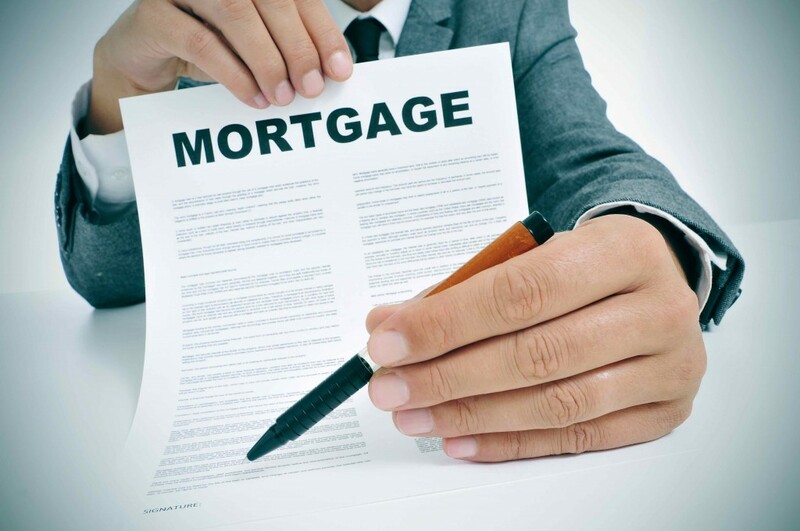 Getting a mortgage through a traditional lender may take too long for some. Borrowers are now required to turn in the new paperwork at least three days before closing on a loan. Previously, standardized forms allowed for changes to be made right up to closing. The implications of such a seemingly small change are already being scrutinized. Too many borrowers were unaware that their loan payments could adjust during the process, or even that the loans could grow in size. Perhaps even more importantly, what the borrowers didn’t know came back to hurt them. The new forms are expected to eliminate said uncertainty, but at what cost? Complying with the new forms will take time. Matt Weaver, vice president of mortgage sales at Finance of America Mortgage, a Blackstone Company, already expects to see delays. “There is a fee to extend rate locks. The question is, is that cost going to be passed on to the client. From an overall perspective, the market is saying slow down. It will all work itself out, but out of the gate we certainly are going to see some turbulence with the larger banks simply because of their volume,” said Weaver. Of course, those impacted the most by these new rules may be real estate investors. Time is of the essence in every transaction. The new rules could impede the process, or at least cause some to stress. “When you are trying to brace them for a longer, drawn-out closing, that causes a panic,” added Weaver. Of course, there is always the alternative: private money lenders. Already a popular source of funding, private money lenders are relied on heavily by the investing community. While their rates may be higher than traditional lenders, they offer the ability to close quicker.